A mum-of-two who stole perfume and cosmetics was trying to feed an addiction to tablets, a court heard. Mary Hand (43) had health problems and had struggled with addiction issues, but is now focused on staying clean. Judge Paula Murphy imposed a five-month sentence which she suspended for a period of 12 months. The defendant, of Church road in Mulhuddart, admitted a number of counts of theft. Blanchardstown District Court heard that Hand took bottles of perfume, worth €196, from Debenhams in Blanchardstown last February 12. 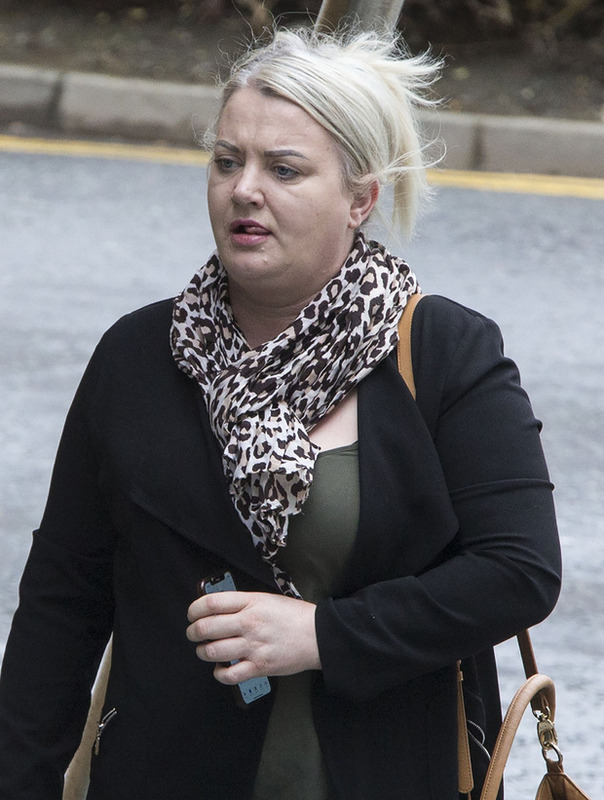 She also stole cosmetics, worth €67, from Penneys in Blanchardstown last September 5 and a bottle of perfume, valued at €25, from McCabe's Pharmacy in Blanchardstown last June 23. The court heard that Hand had a total of nine previous convictions, mostly for public order matters. Defence solicitor John O'Doherty said the defendant was a single mother of two children. Mr O'Doherty said Hand had suffered a lot of trauma in her life, including the death of her father at a young age, and she had developed a bad addiction to tablets. She had struggled with this addiction throughout her life, the court heard. Mr O'Doherty said that Hand's tablet addiction was the reason why she had taken the items. However, she was currently stabilised and at present was doing well. The solicitor also said Hand had a number of medical problems and was on a large amount of prescribed medication. The court further heard that Hand had been working with the Probation Service, and this was helping to "keep her on the straight and narrow".